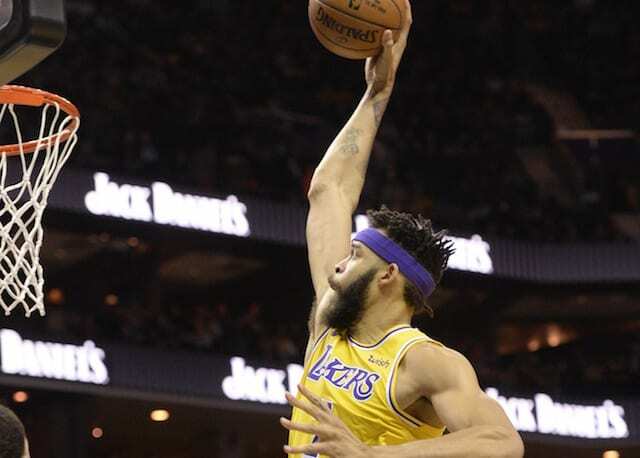 The Los Angeles Lakers put up their best performance of the season in a 127-101 thrashing of the Golden State Warriors on Christmas Day. However, in the third quarter of the blowout win, they lost LeBron James to an injury that would later be diagnosed as a strained groin. Although the injury isn’t considered serious, James is expected to miss some time. Thus far, he’s been ruled out for Thursday’s game against the Sacramento Kings. Furthermore, the Lakers will also be without Rajon Rondo for the first of a back-to-back as he sustained a sprained right ring finger on Christmas. 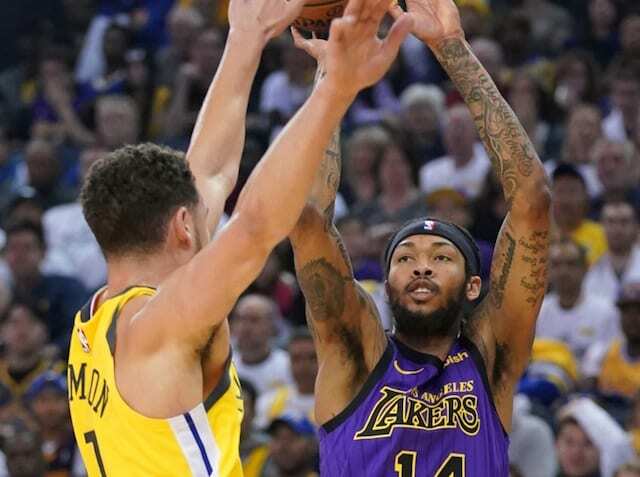 The likes of Lonzo Ball and Brandon Ingram figure to be relied upon more heavily in the absences of James and Rondo. 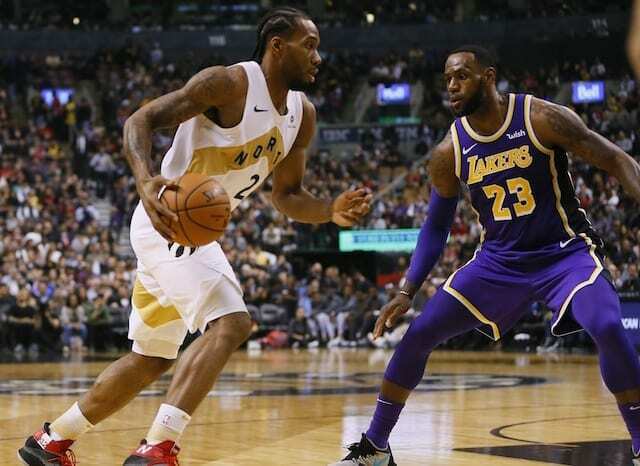 The Lakers will need to figure out a gameplan without James even if he does miss only a couple games, as the next few on their schedule are far from easy matchups. After facing the Kings on the road, the Lakers draw the Clippers and Kings a second time to close out the year. A turn of the calendar to January calls for the Oklahoma City Thunder to visit Staples Center on Wednesday. Their schedule eases up significantly after that, but if the Lakers were to somehow go 0-4 in the upcoming stretch, it could drop them out of the playoff picture. The Lakers currently sit in fourth place in the Western Conference standings and are just 2.5 games back of first place. However, they’re only two games ahead of the ninth-place San Antonio Spurs.